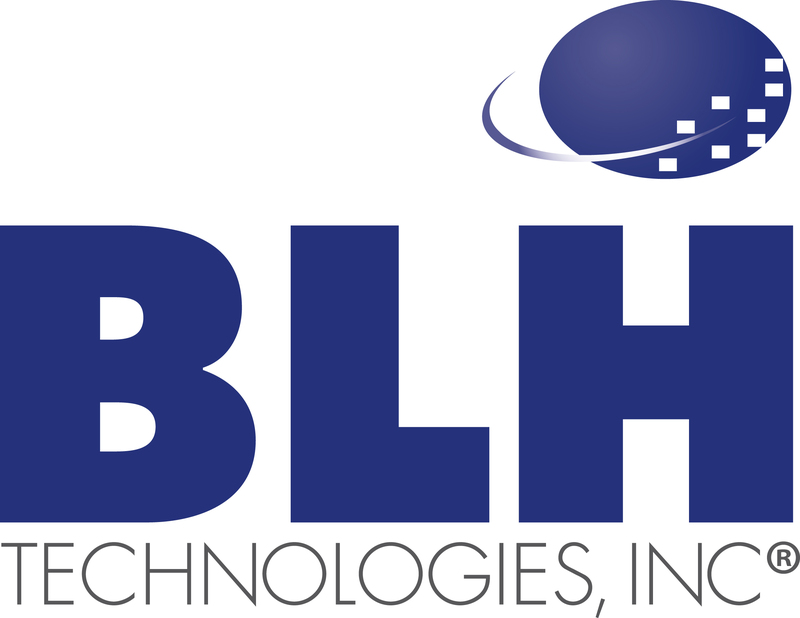 Presidential Milestones in Public Health Policy | BLH Technologies, Inc.
With the Presidents Day holiday upon us, we reflect on the important roles that our forefathers have played in setting the public health and safety agenda for the United States. Indeed, some of our clients were established because of the policies enacted during the terms of the Presidents noted below. 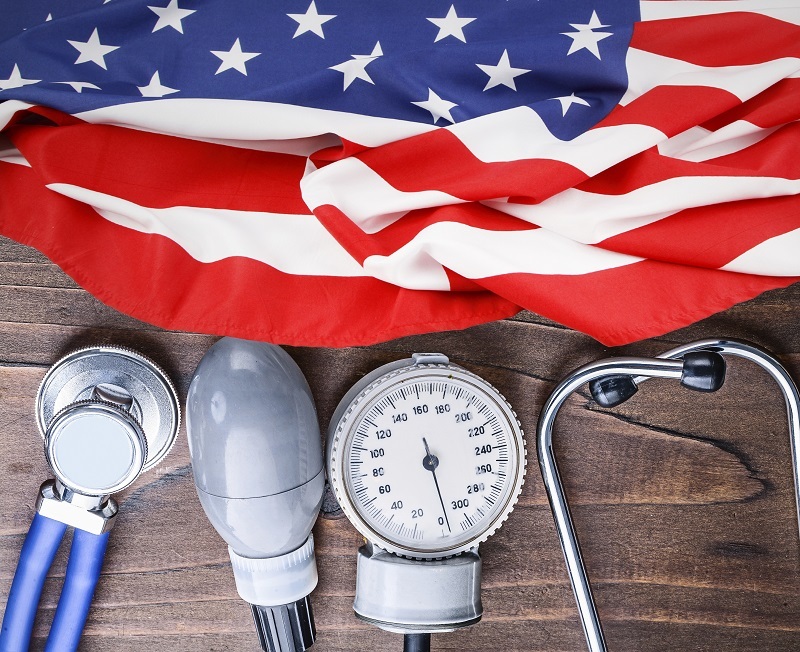 As we remember our previous presidents, we acknowledge some of their key contributions to Americans’ health. 1798—President John Adams signed a bill into law that provided for the care and relief of sick and injured merchant seamen in American ports. This Marine Hospital Service Act was the forerunner of today’s U.S. Public Health Service. 1862—President Abraham Lincoln appointed a chemist, Charles M. Wetherill, to serve in the new U.S. Department of Agriculture (USDA). His appointment and the work done by he and other chemists and staff members within USDA led to the establishment of the Bureau of Chemistry and eventually led to the creation of the Food and Drug Administration. 1912—President Theodore Roosevelt’s first White House Conference in 1905 urged the creation of the Children’s Bureau (CB) to combat the exploitation of children. The bill came to fruition in 1912 and was signed into law by President William H. Taft. CB was later moved under the Administration for Children and Families. 1962—President John F. Kennedy appointed Surgeon General Luther L. Terry to conduct a comprehensive review of the effects of cigarette smoking on health; the review was completed 2 years later. President Kennedy also oversaw the passage of the Migrant Health Act, providing support for clinics serving agricultural workers. 1965—Under President Lyndon Johnson’s watch, the Medicare and Medicaid programs were established, making comprehensive health care available to millions of Americans. That same year, he signed the Older Americans Act, which created the nutritional and social programs administered by the Administration on Aging within the U.S. Department of Health, Education, and Welfare. President Johnson is also the founding father of the Head Start program for children. 1979—The Department of Education Organization Act was signed into law by President Jimmy Carter, providing for a separate U.S. Department of Education. 1989—President George H.W. Bush signed the Omnibus Budget Reconciliation Act, which among its many provisions established the Agency for Health Care Policy and Research (now the Agency for Healthcare Research and Quality). We are delighted to build on the efforts begun by our former presidents by undertaking the necessary work requested by our clients. However, our interests go beyond the key areas depicted in these important historical public health milestones. Stay tuned for future blogs about additional public health milestones.